If there’s one fashion brand that helped Paris fashion take over the world, it would undeniably be Christian Dior. Fashion-lovers all over the world have been perpetually in love with the brand ever since it was incepted. There are and have been ladies who do not hesitate to spend a few months’ savings or everything they have for a Christian Dior ensemble. Famous French fashion designer Christian Dior had masterminded new global revolution in the way women dressed and felt about themselves. With designs that spellgrace and exquisiteness, Dior literally changed the face of fashion ever since post World War II era continuing till day. Some of the best faces have walked the face of the ramp in a Dior outfit. 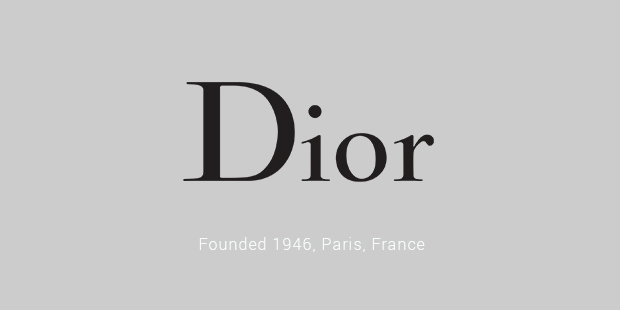 Dior’s strong inclination towards fashion right from his childhood led to the establishment of the brand Christian Dior. Before the name took over by storm, Dior had already worked for the likes of Robert Piguetand Lucien Lelong. While still with Piguet, Dior’s designs like the ‘Cafe Anglais’ skirt were an instant hit with women.The very first designs by Christian Dior were made for the wives of the Nazi Lords and officers in the forties. After the brand was established, it became doubly popular and took off to great heights. The very first collection that was introduced into the market were made for ‘flower women’. The bold and elegant line of designs from Christian Dior continued to rule the world of fashion for over two decades. 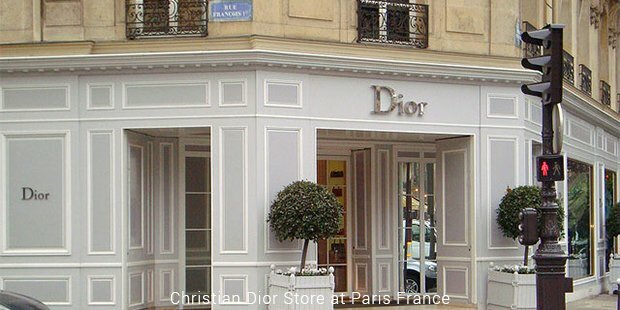 One can safely attribute Dior’s extensive role in making Paris the world’s fashion capital. 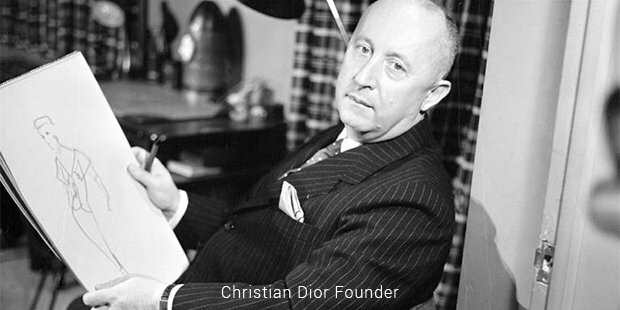 Christian Dior though, did not limit himself to Paris and spread his brand through the rest of the world, focusing majorly on the United States. Then came the Dior perfumes that once again revolutionised the world of fragrances. Named after Christian Dior’s sister, the very first perfumery spin-off from the brand, Miss Dior became highly popular with a line of utterly awesome fragrances. The shoe line and the cosmetics came post that, both of which enjoyed an equally high popularity. Post 1957, after the death of Christian Dior, Yves Saint Laurent and Marc Bohan took over the brand and brought in their own unique and elegant styles. By 1997, the brand saw the on boarding of another new and sensational designer,John Galliano. With unique designs that were a great blend of modern and historical fashion, Galliano revived the mad craze the fashion brand had in the fifties and the sixties. There are a lot of clothing brands as of today and a whole lot of new, talented designers who are responsible for changing fashion on nearly day-to-day basis. Christian Dior though, stands tall in the competition, still proving to be the most favourite brand with the fashionistas all over the world.